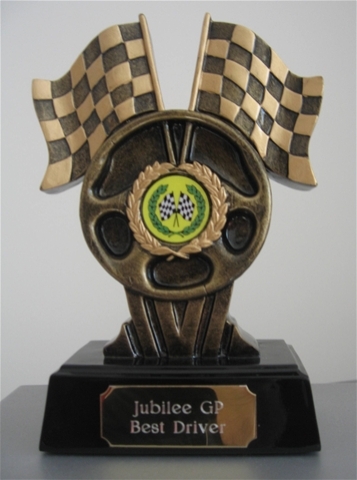 Jubilee Church in Maidstone recently held a Scalextric Grand Prix. 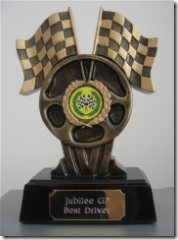 I went along and managed to win the trophy for Best Driver shown below. It was an afternoon of good fun for all the participants and hopefully it will become a regular event. I can’t remember the last time I won a trophy so I thought it would be worthwhile documenting this moment in history Scalextrics has certainly moved along since my teenage years with the advent of digital cars and trackside equipment. I’ve also uploaded a short video clip of a race taking place on the track.